Educational training was provided to the participants in the project through the Flint River Farms Community Center. The community center opened in 1938 and consisted of a six-room school building, principal's home, combination barn, vocational agriculture shop, and a health building. 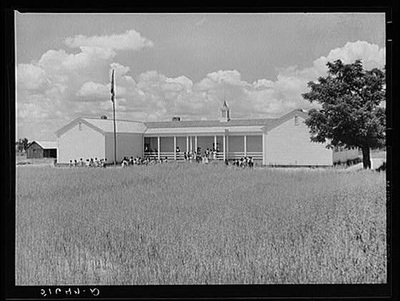 At the heart of the Flint River Farms Community Center was the Flint River Farms School. 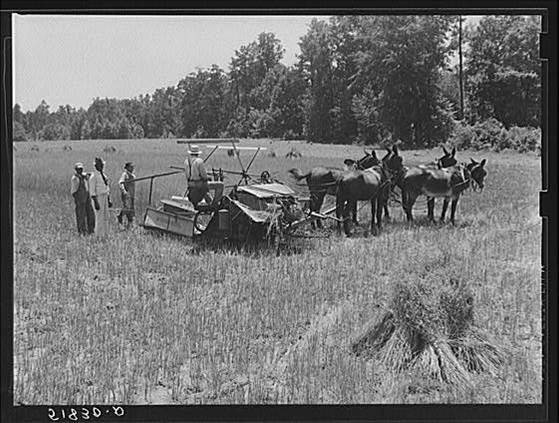 The Flint River Farms School extended the educational training from Black youth from 1st to 11th grades. 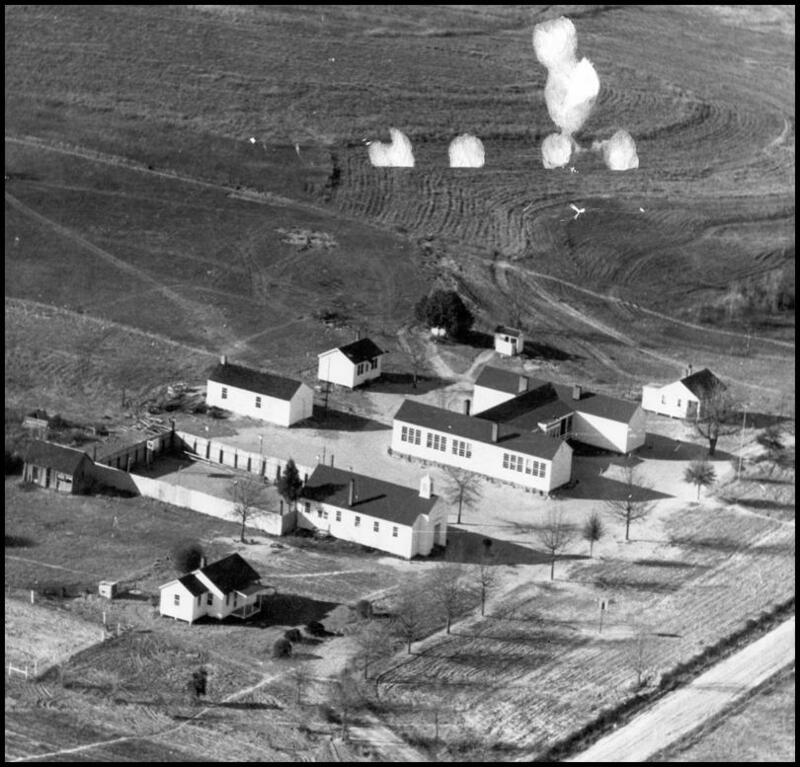 In describing the new school at Flint River Farms, the Farm Security Administration indicated that the "Flint River School was better than any the county had known for Negroes before and had set new standards. It [had] vocational training equipment and a good home economics department. Along with their other studies, the boys and girls [were] taught proper farming methods, stock feeding, poultry care, etc. 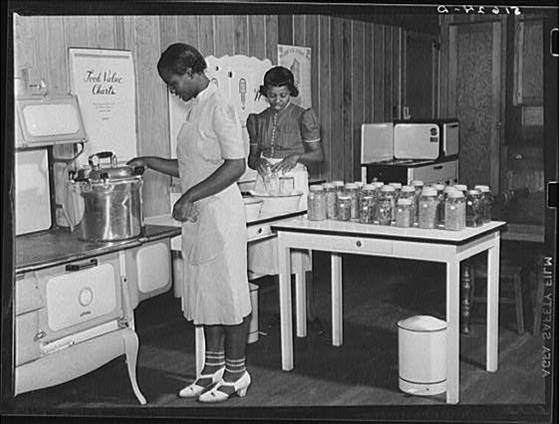 The girls learned canning, gardening, and cooking. A teacher of vocational agriculture and a home economics teachers were obtained from the State and they had organized evening classes for adults. The county furnished additional teachers, and a house already on the project was repaired for their living quarters. Extension Service people [were] called on from time to time for technical advice; they also attended classes and gave talks on special subjects." The Flint River Farms School also served as a training center for young Black teachers from Fort Valley State College. The young college students completed their hands-on practical training at Flint River Farms School under the direct supervision of project teachers. 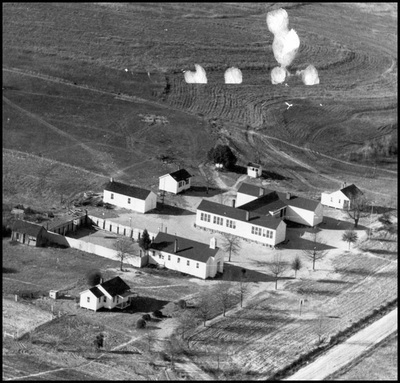 The college students would live at homes near the school and experienced the realities of farm life through the Flint River Farms School. In 1938, the Flint River Community Center opened its doors with five teachers and 315 students. 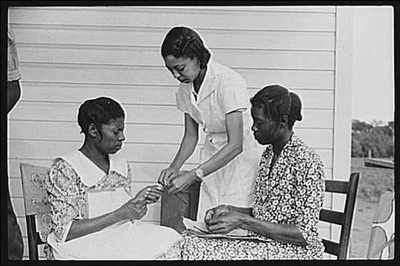 These teachers included Odessa Engram, Florence Gray, Anne Greene, Minnie Head, and Pauline Johnson. Over the next twenty years, over sixty instructors would follow in their footsteps. These instructors taught a variety of courses including arithmetic, reading, social studies, science, library, industrial arts, music, physical education, geography, handwriting, grammar and usage, oral expression, history, English, home economics, vocational agriculture, and biology. In addition to the academic training, Flint River Farms students actively participated in extracurricular activities. In 1952, Flint River Farms girls' basketball team won the Georgia Class "C" State championship team consisted of Mattie Ladd, Thelma Brown, Evelyn Mathis, Ann Thornton, Gladys Brown, and Edith Engram. This team was coached by Mr. Webb Hollis.